With a member in Chicago and another in Lansing, Michigan, Vandalay find themselves with two homes. This alternative-rock duo has been entertaining ever-building audiences since 2012. 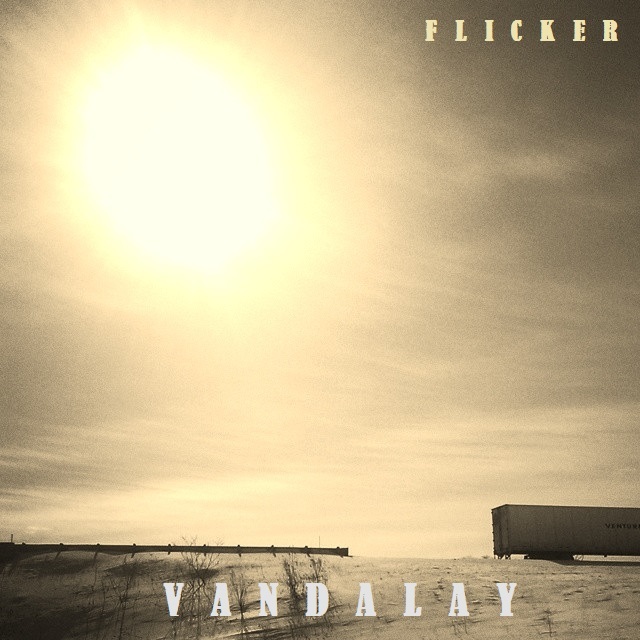 With their release of two albums within one year, Vandalay offers listeners the development and conscious execution of well-written arrangements, thoughtful lyrics and an overall uniqueness that begs intrigue. The band prides themselves on their promise to deliver an engaging and captivating live show. Their hard work, displayed both on stage and throughout their studio recordings, prove this band to be among a list of emerging rock bands.